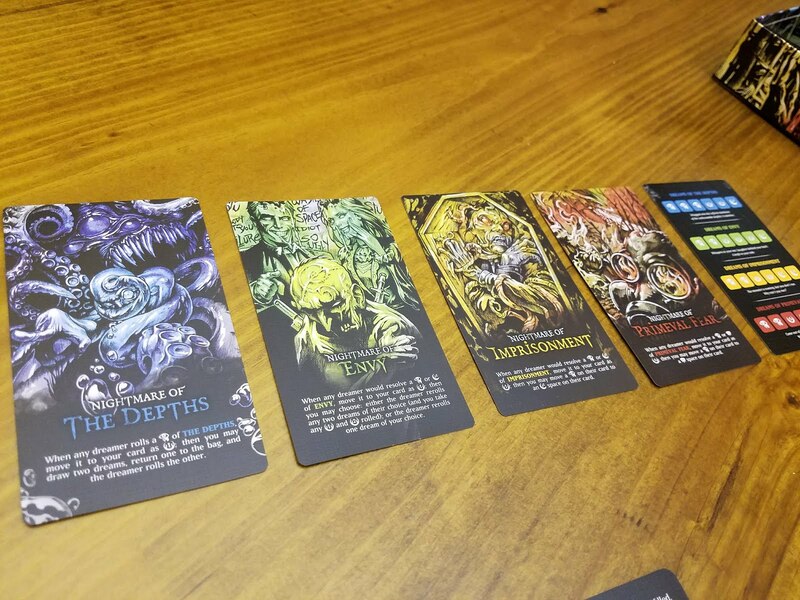 tl;dr: Press-your-luck game with gorgeous dice, set in the land of nightmares and dreams. Fail to dream well enough, and you turn into a Nightmare - which is arguably more fun. Getting to the Game: Each player takes a Dreamer card and a glass bead. 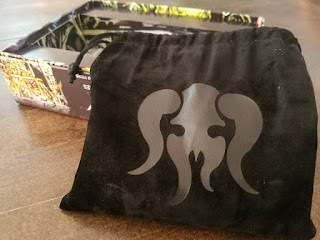 Each of the four Nightmare cards are set in the middle of the table, and all 80 (20 each of the four colors) dream dice are mixed into the felt bag. Setup is now complete. Lucidity is a pretty straightforward exercise in press-your-luck. The goal of the game is to fill your power track to 15 first. Each of the four dice/dream types has varying sides, and each type will also contribute different Shadow types towards your descent into madness. 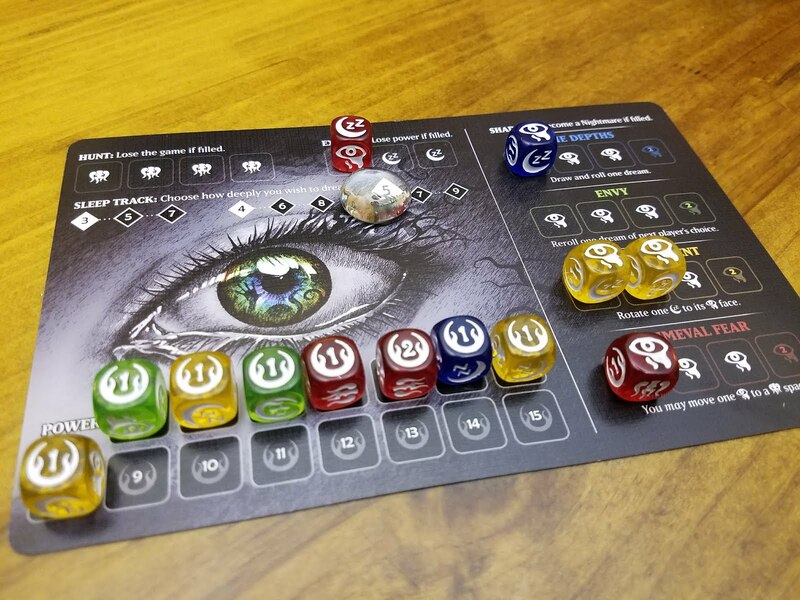 As you draw dice out of the bag on your turn, you will have the option to put two of them that you don't like back into the bag, but the longer the game goes, the more you're on the edge of losing your mind. You can stop whenever you want after you resolve a roll, but winning the game hinges on making some risky night moves. 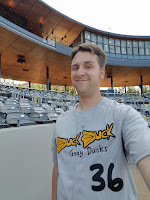 Playing the Game: When your turn begins, you choose one of the three options on the sleep track. 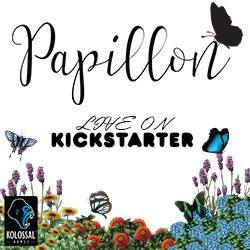 This choice will dictate your first pull out of the bag, including three, four, or five dice. Whenever you pull multiple dice out of the bag, you return two of them. You then roll the remainder and place the results on the proper tracks on your card, resolving them one at a time in the order of your choosing. Ideally, you're looking for the faces with the numbered Power values. The red dice provide the most bang here, but they are also the only dice that have the Hunt face, three of which will lose you the game outright. The Shadow faces each have their own track by color, and resolving one of those will do different things based on the die that rolled it. Too many of one color will turn you into a Nightmare, something that is supposed to be a punishment for pressing your luck too hard but can sometimes result in a player winning immediately - and is actually more fun than trying to win any other way. 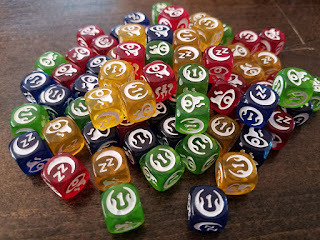 Once you've resolved all the dice in a roll, you can opt to dream deeper, moving the dream marker further down the sleep track, taking more dice out of the bag, and starting again. Play continues with a single player rolling and resolving until they decide to stop, at which point the next player takes over. 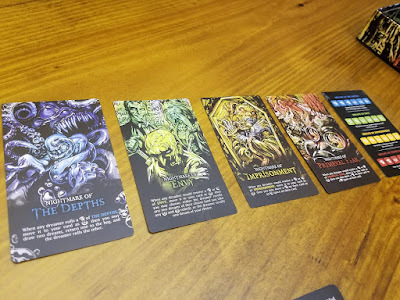 The game ends when one player reaches 15 power or until everyone left in the game becomes a Nightmare, at which point the player with the most power wins. Thus, play is often short enough to not mind the rare player elimination due to the Hunt dice, though player elimination in any case can sometimes feel bad. 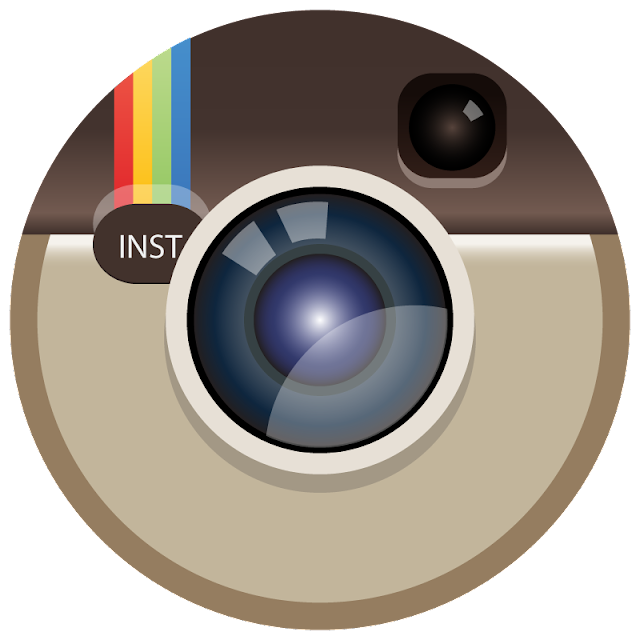 I mentioned above that filling up any of the colored Shadow tracks result in you becoming a Nightmare of that particular color. This changes both your end condition and how you play going forward based on the Nightmare you become. 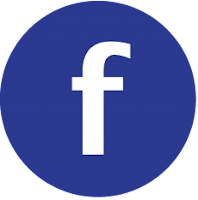 You also begin to interact with the other players when they roll certain faces of your color, which takes the game from multiplayer solitaire to a really interesting interactive experience. 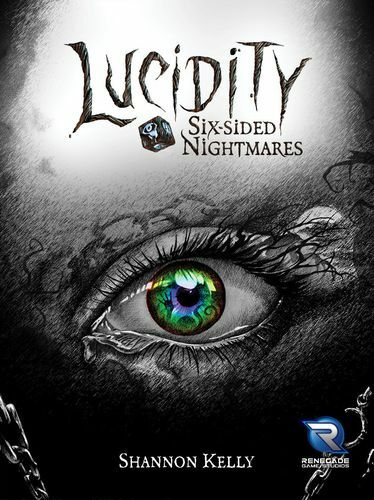 This feels like the actual game Lucidity wants to be, and the fact that it's pretty easy to fill up that Shadow track makes me think that it was designed with the intent that at least one player is supposed to become a Nightmare early. As soon as it happens, you'll feel the tempo at the table shift, and the whole game becomes more fun for everyone. I'd love to have this feeling from the beginning of the game proper. 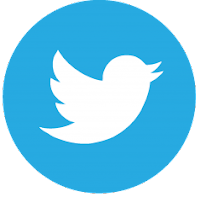 Overall, Lucidity seems incomplete and scattered. Nightmares are what happens to players who push their luck too far, but the Hunt mechanic from the red dice also eliminates players completely. The spirit and story of a very interesting theme is here, but it almost feels rushed out, like the idea was for another game, but this had to be published, so this is what we get. Renegade is a publisher known for high-quality game experiences, so it's also possible that I was expecting more from this title than is actually here. When playing, I honestly don't know what the designer wants me to focus on, and I get lost in the details. This is further contributed to by the fact that Power faces of the dice are rare enough to not see all the time, meaning that you're resolving "bad" die faces more often than not. All of this is a shame, because the game looks phenomenal on the table. Artwork and Components: The artwork of Gustafsson, Johnson, and Webb really shines in this game. 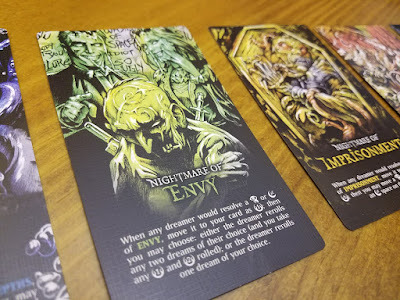 The Nightmare cards are laid out across the table from the beginning according to the rules, even though they could just as easily live in the box until you need them. 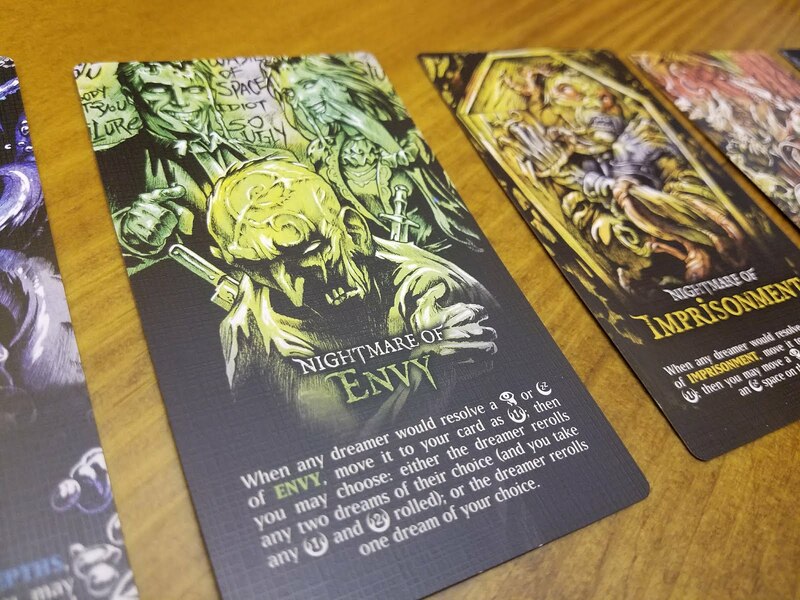 This is a welcome setup rule, as the cards themselves evoke a really powerful feeling of dread. 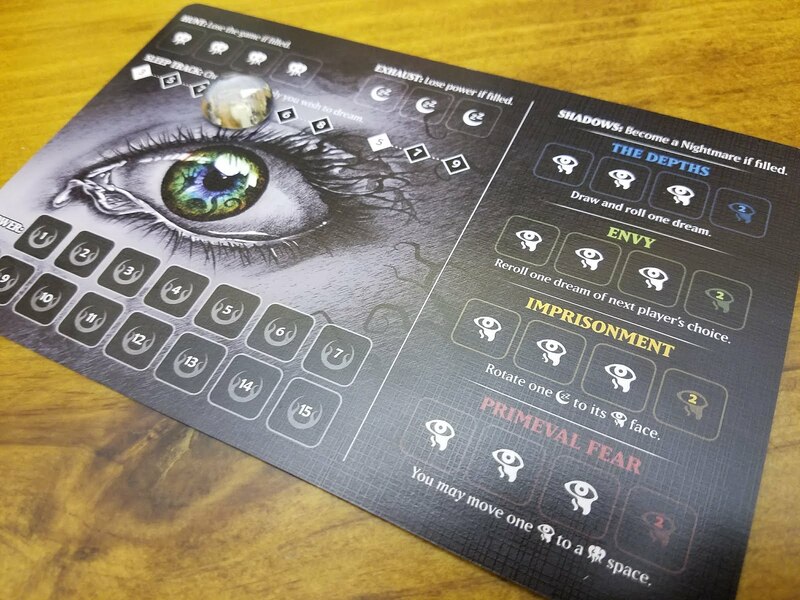 The player cards with the multicolored eye dead center serve only to further the unsettling feeling. 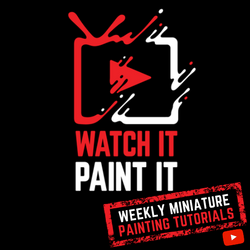 Younger players might have some issues with the horror theme, so use your judgement here. Even the inside of the game box was given some filler art, a nice touch that is often overlooked. The dice and the bag you'll pull them from are wonderfully executed. While just slightly on the too-small side for my larger hands, the dice roll well and didn't have any paint fill issues out of the box. The glass beads you'll use for your dream track are a nice touch and contribute to the table aesthetic much better than a cardboard token. Overall, Lucidity soars in this category. The Good: Lucidity delivers interesting takes on player "elimination" in the press-your-luck genre, and the game is wonderfully thematic. Artwork and components are outstanding. Listed playtime of 20-30 minutes is about right, which feels perfect for this title. The Bad: Still possible for a player to be eliminated and have nothing to do while the others play. Base game is multiplayer solitaire. Gameplay feels fine, but not delightful. There's no "Ohhhhhhhhhhhh!!" moment here. 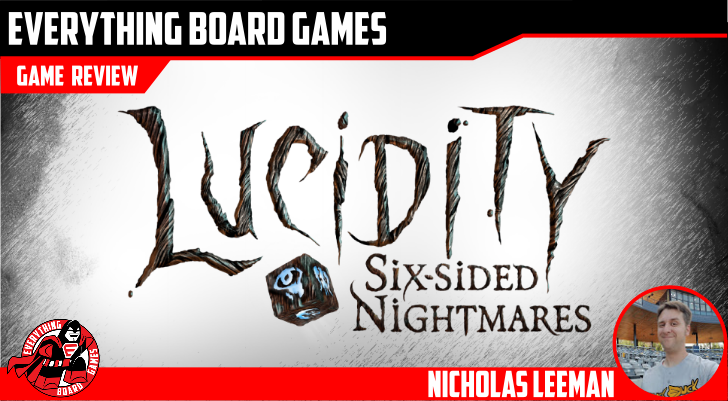 Score: As an idea, theme, and for what you get in the box, Lucidity is a solid experience. It checks all the boxes of a press-your-luck game, and even tried to bring in some cool player evolution. Whether or not you think it works is another question, and perhaps the most important one. For me, while the game is gorgeous, it ultimately fails to really compel me to bring it back out again. 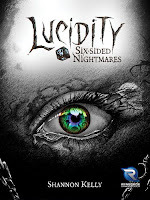 I'm giving Lucidity: Six-Sided Nightmares a score of I'll Sleep In.